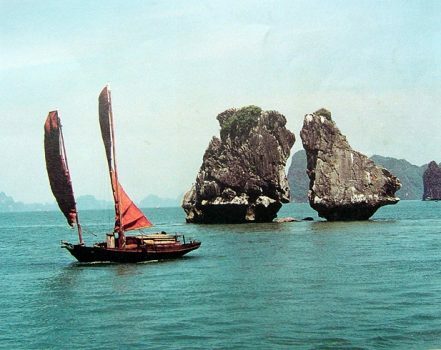 From a geographical standpoint, Treasure Junk Halong Bay really is one of the world’s awesome marvels so that you can have spent 7 days or more just floating through the seas exploring the great beaches, hills, and caves. However, it is not the idealized world you might have imagined, not that kind of easy. You have got wrong if you think that you are going to see a number of these things. Unless you have big bucks, you couldn’t be further from reality if you think you will be riding around on one. The fact is that not many people see junk boats on their floating stay through the magnificent Halong Bay. The boats you will be cruising on might be nice, though. A big open room with seating is likely the dining and indoor seating area you might have, and obviously, if you choose an overnight boat, the rooms are expected. It is not necessarily a bad news, in fact, the boats you will travel with just might not be what you expect, you might quite like it. 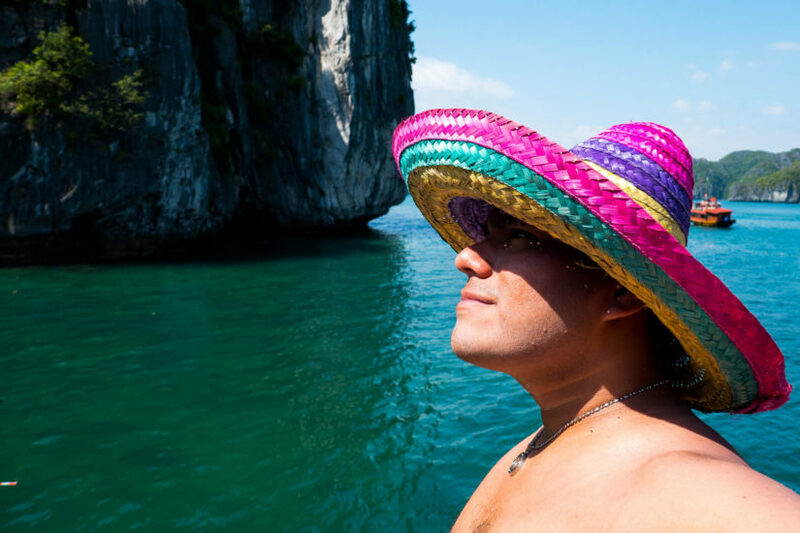 These day trips, or 1-day trips as they are usually called, which only take you out to a cave or right to a floating village where you will have a chance to go kayaking for about 10 minutes, are really only going to get you into see a couple small islands. 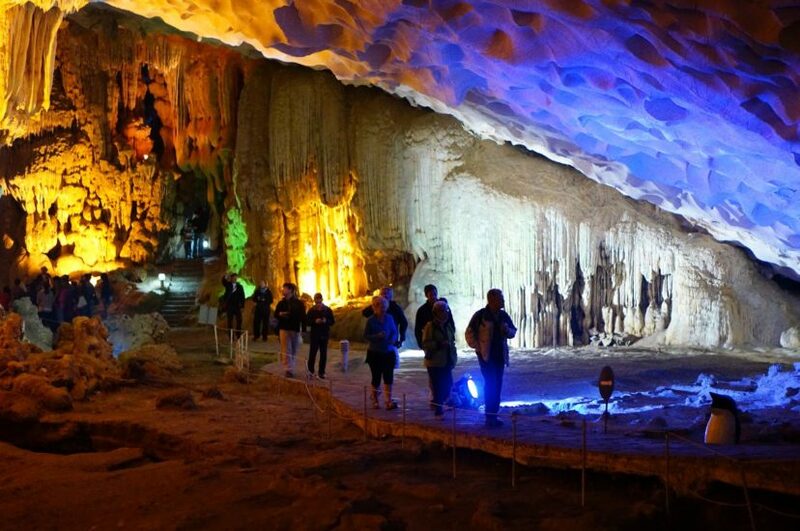 Then, they may take you to another cave, and a beach or a hike up to a viewpoint if you are lucky. Also, you are likely to spend quite a bit of your spare time walking around. As you might know, you will have only a bit of a tough time free-styling on your tour. Not only for the guides to try to make some commission off of people, but you will also spend quite a bit of time waiting for other people to do their private things. You really are on the whims of someone else to take you to the usual spots as you are on a boat; and it is certain that the popular sites are always crowded and can usually be tacky. 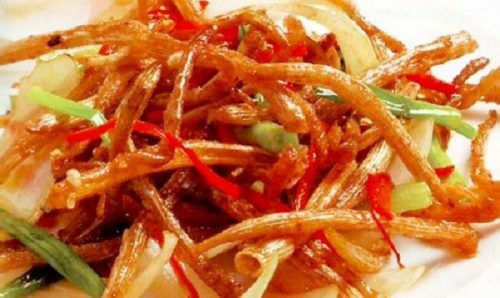 Those who have spent much time travelling throughout Southeast Asia extensively will easily know that there are usually strings attached. Even though a few-dollar tour sounds amazing, the transportation will really all be included. You will have to pay extra if you want to go in a kayak, see a cave even get a boat onto the mainland to climb up the hill. It can add up though it might only cost about $4-5 each time. When budgeting, keep that in mind! 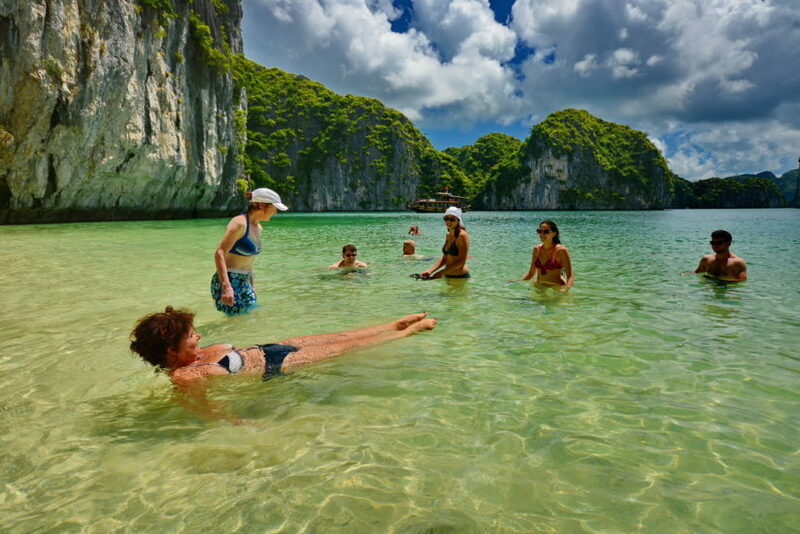 A lot of people seem to be absolutely convinced that they only can visit Halong Bay on a tour, it is not the case. Sure, you will have far more liberties when doing it on your own, however, it will end up costing you a bit more. You can hire a boat for yourselves for a day if you can get a small group together. Honestly, you might find it easiest done over on Cat Ba Island rather than in the sea of salespeople and travelers in Halong Bay City. 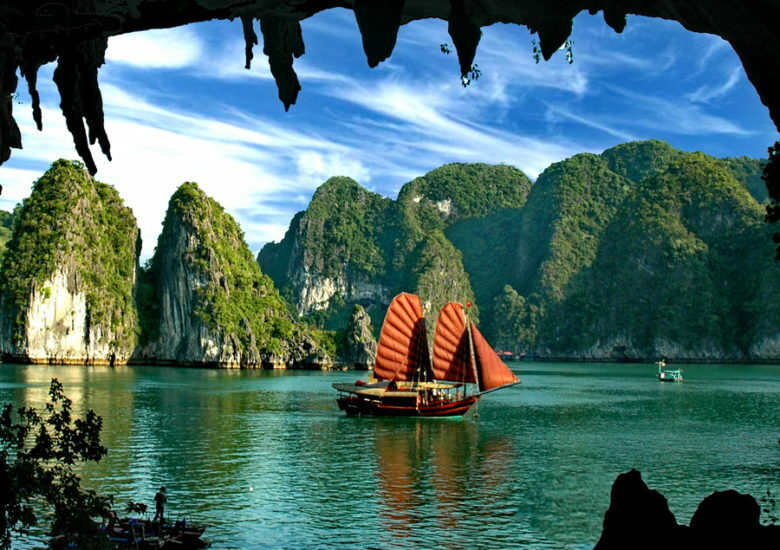 Halong Bay -the coastal area in the Northern Vietnam is one of the most visually impressive on the world. As your camera will be flickering constantly while you are there, be sure to pack a lot of digital memories.